Police are appealing for help to find a 14-year-old boy missing from Slacks Creek. The boy was last seen on December 5, 2018 after attending an educational facility on Paradise Road, however has not been heard from since. Police say they hold concerns for his welfare due to his age. 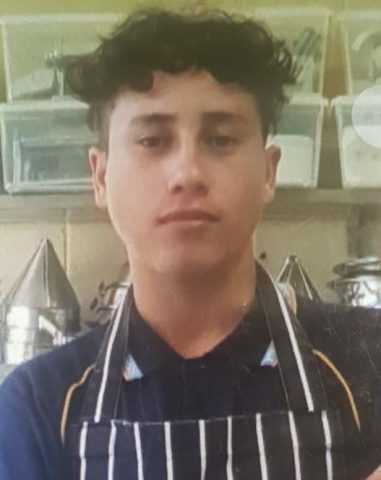 The boy is described as Pacific Islander with an olive complexion, around 162cm tall with a slim build, dark brown hair and brown eyes. Anyone who may have seen the boy or know his whereabouts is being urged to contact police.